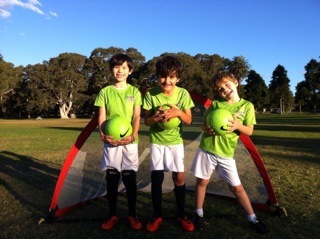 Kickeroos soccer academy encourages kids to play sport, be active and learn new skills. We believe that children learn best when they are having fun so when planning our sessions we go back to basics and build programs based on how kids best learn in the most productive environment. 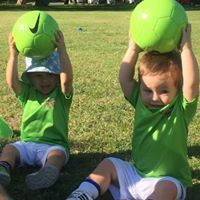 Our KICKEROOS program provides sessions to encourage development from beginners to competitive players in an active, friendly and cooperative environment. 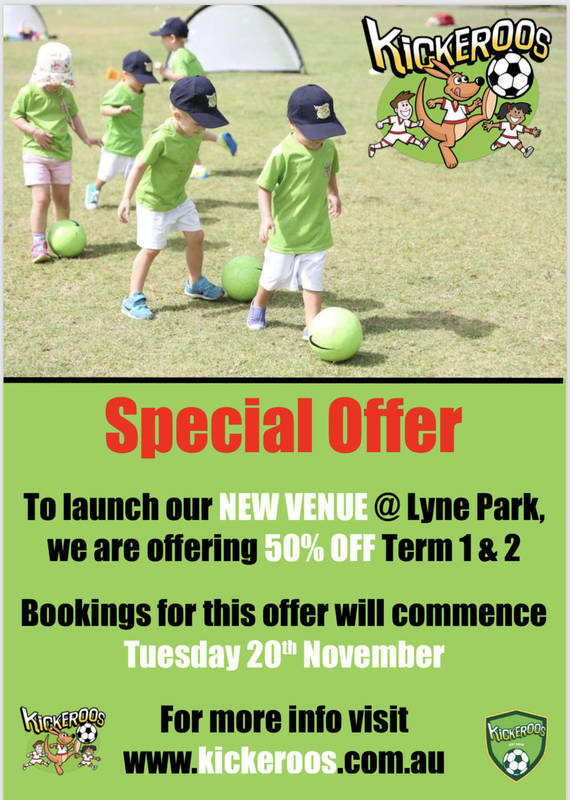 Based in the eastern suburbs, venues include Centennial Park, Dudley Page Reserve Dover Heights, Lynne Park Rose Bay and an indoor wet weather venue. Are you a NEW Kickeroos customer? for ages 18 months to 9 years old on Mondays and Tuesdays, we are offering 1/2 price. Rate is usually $28 per class therefore you will be charged 2 weeks in advance $28 f/n. failed payments will incur a fee which you are required to pay. You must be on d/d debit. You must sign up for a minimum of 10 weeks and then you are required to give 4 weeks paid notice. No freezes with this offer. 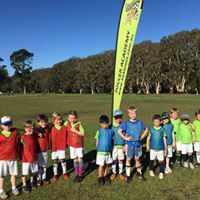 Kickeroos Soccer Coaching Academy has been selected as one of our Most Popular Businesses and Service Providers for Mums!